Filmed in the California desert on Super 16mm, The Frontier weaves elements of classic noir, American western, and the hard-boiled paperbacks of the ’50s to create a timeless world within which the film’s colorful characters roam. Shadowy, textured, and wonderfully lush, The Frontier looks like it popped out of the front cover of a gritty paperback novel. 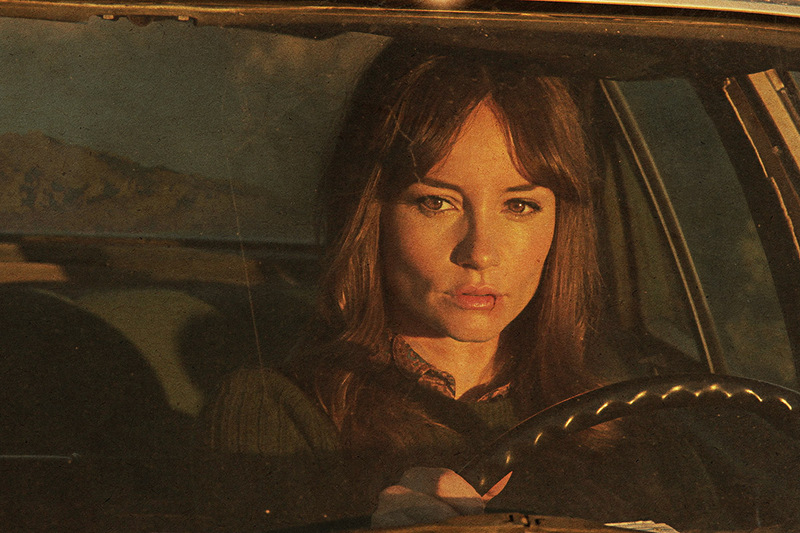 A female drifter (Jocelin Donahue, The House of the Devil) discovers a violent gang of thieves at a desert motel run by a mysterious woman (Kelly Lynch, Drugstore Cowboy) and hatches a plan to escape with their stolen cash. An official selection of SXSW 2015, this riveting neo-noir keeps viewers guessing to the last exhilarating shot. 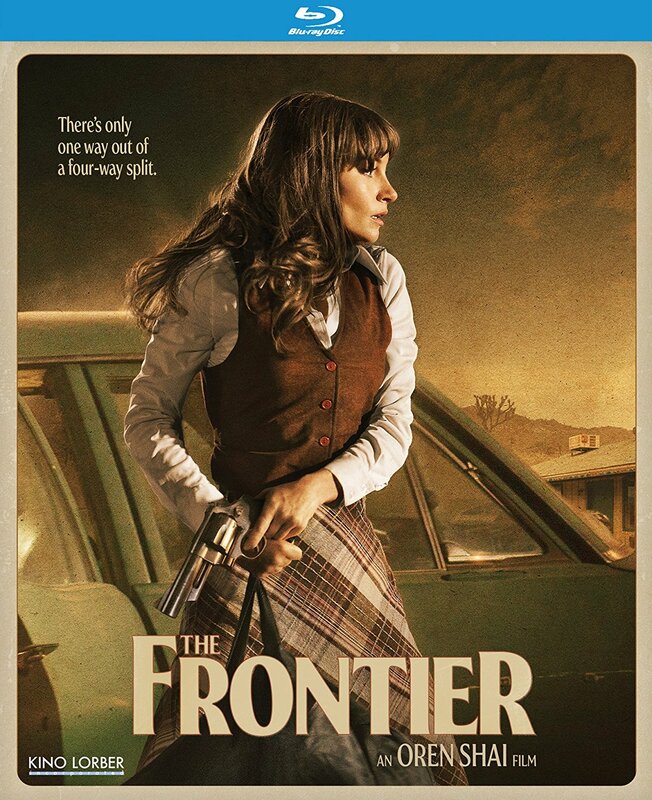 © 2019 THE FRONTIER | Official Film Site. NOW ON BLU-RAY, NETFLIX, and VOD via KINO LORBER!